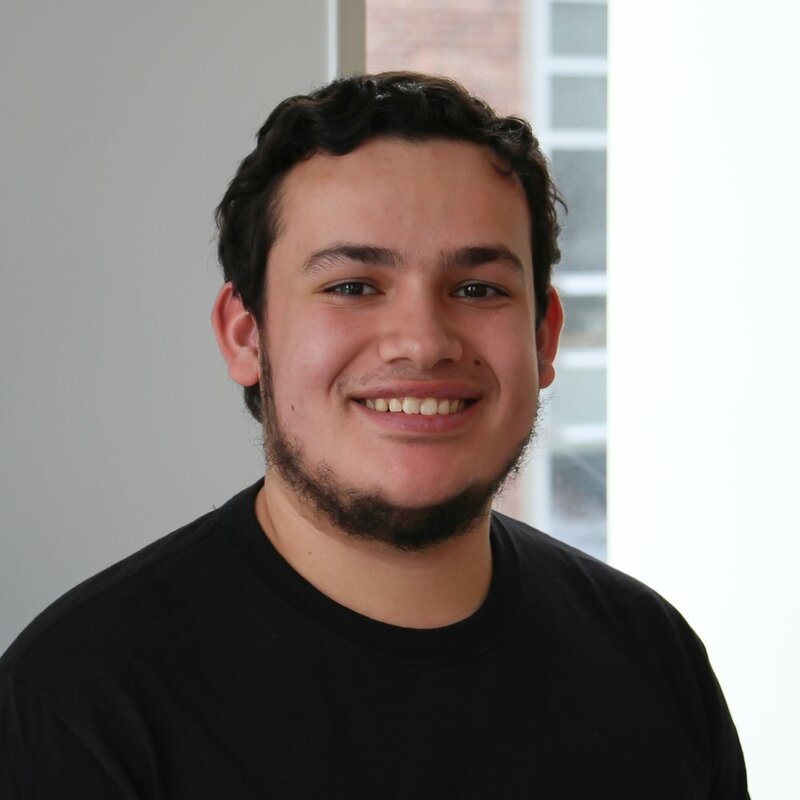 Andres is a junior majoring in Applied Economics and Management with concentrations in both strategy and finance. Outside of DEBUT, he is a Meinig Scholar and a TA for AEM 2240: Finance. He’s from El Paso, Texas and enjoys sports (basketball, soccer, football), video games, and video games about sports. Andres’ favorite thing about DEBUT is the entire process that begins with brainstorming many possible ideas and ends with filming a physical prototype and the impact it will have on the world! Cristofer is an Environmental and Sustainability Science major with a focus in Economics and Policy. On top of DEBUT, he is also Student Supervisor for Cornell Concessions, a consultant for Calculus I, and a board member of the Cornell Student Assembly's Environmental Policy Division. His favorite thing about DEBUT is the chance to work an amazing group of individuals with even more amazing ideas! His favorite thing about DEBUT is the people he’s met.